« Creek Walk on July 18th! Once a year the Central KY Wildlife Refuge is open to visitors after dark for our night walk. This year the walk will be held on August 11th. The exact nature of the walk will depend on the weather. If the skies are clear enough we will go for a short nature walk and then gather in the meadow by the Island Pond. Weather permitting, we will have access to a telescope for viewing celestial objects. 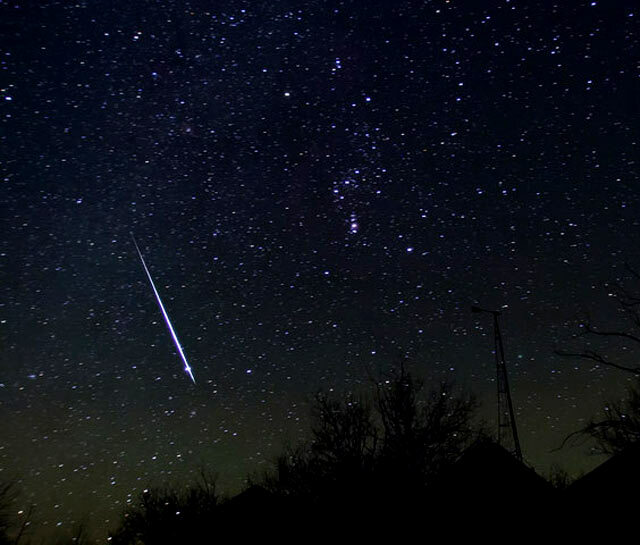 We will also watch for the Perseid meteor shower. If the weather is wet or cloudy we will go on a longer nature walk around the ponds and wetlands area looking and listening for nocturnal creatures. Either way this is always one of the highlights of the year. Participants should dress for the weather and bring a flashlight. We will meet in the parking lot about 8:00 pm.